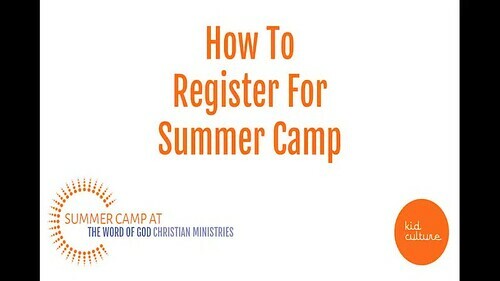 Register Your Kids For a Summer of Fun and Learning! be charged the $40 registration fee within 24 hours of enrollment. Download, Print, and Fill out your registration form. You can fax or email to us. Morning Snack and Lunch are included and free for each camper. **Summer Camps at TWOGCM is a site for Georgia’s Bright From the Start Summer Food Service Program. ©2016 Carlyle Gray, LLC. All Rights Reserved.